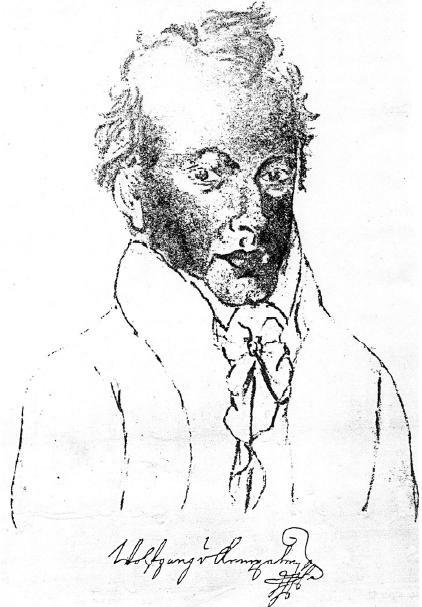 A charcoal self portrait of Wolfgang von Kempelen (1734-1804). As Kempelen passed away in 1804, this is in the public domain. aktuell 00:25, 1. Jan. 2007 422 × 607 (44 KB) Badlydrawnjeff A charcoal self portrait of Wolfgang von Kempelen (1734-1804). As Kempelen passed away in 1804, this is in the public domain.